Nicolas Baldacci is a self-described problem solver, hacker and techie. He works in a startup in India. After moving houses more than five times in the past decade, he decided to develop a website that “scratches the surface of [a] very huge problem.” Namely, the frustration behind finding a suitable apartment. Where to Live In outperforms Classified ads and many apartment hunting apps, by virtue of its easy-to-use interface. All users need to do is type in their personal particulars (age, marital status), budget and preferred housing type, as well as up to three locations they want to be in the vicinity of. After that, click on the ‘Search’ tab, and a map showing a list of available properties will be generated. By clicking on the tab ‘Click To See Matching Properties’, home hunters will be directed to PropertyGuru, one of Singapore’s largest property sites. Once there, users can further refine their searches and view more details of each home listing to help them decide on the best housing for their needs. 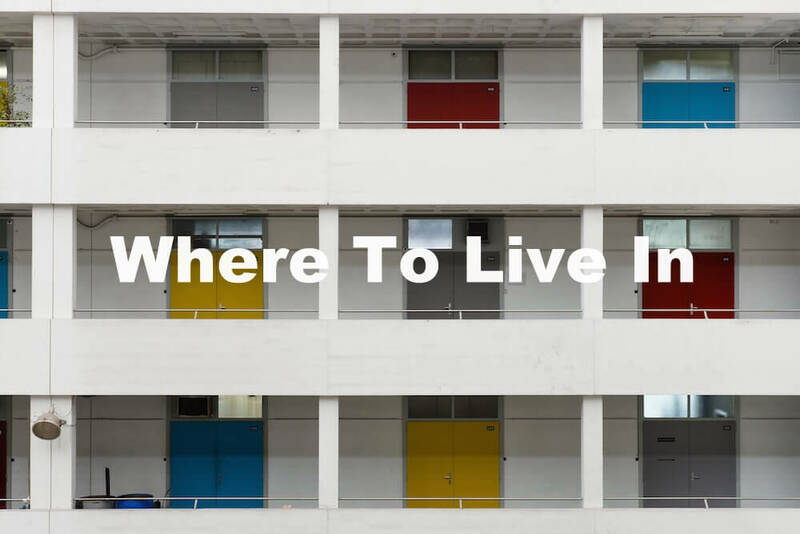 Where to Live In is the website no one thought they needed. Not only does it eliminate wasted time, it’s also an innovative approach to finding the perfect pad. It may be plain to look at, but a simple and user-friendly design certainly makes up for it. This website’s hit the mark.